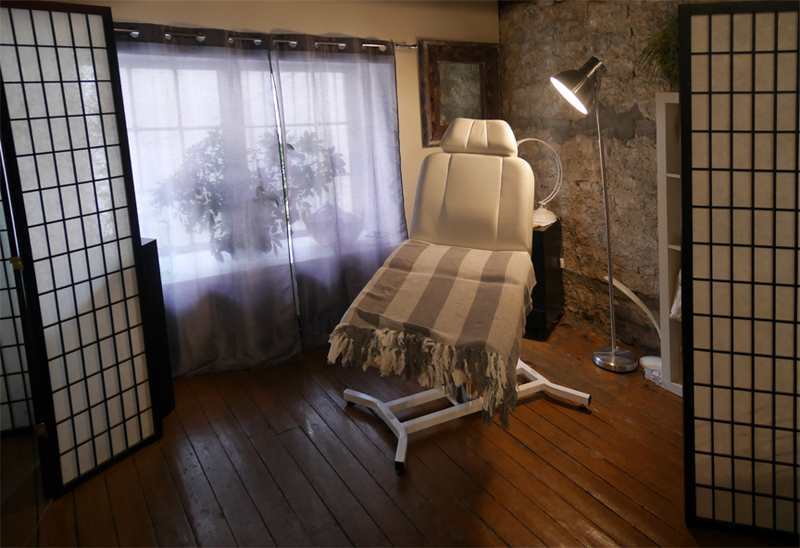 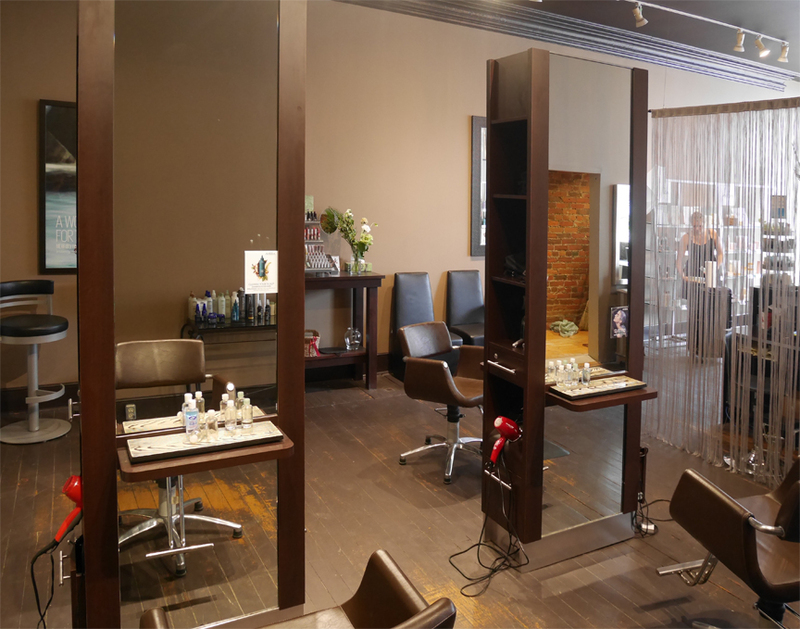 The Salon on the Grand is a hair studio located in the heart of beautiful Fergus, Ontario. 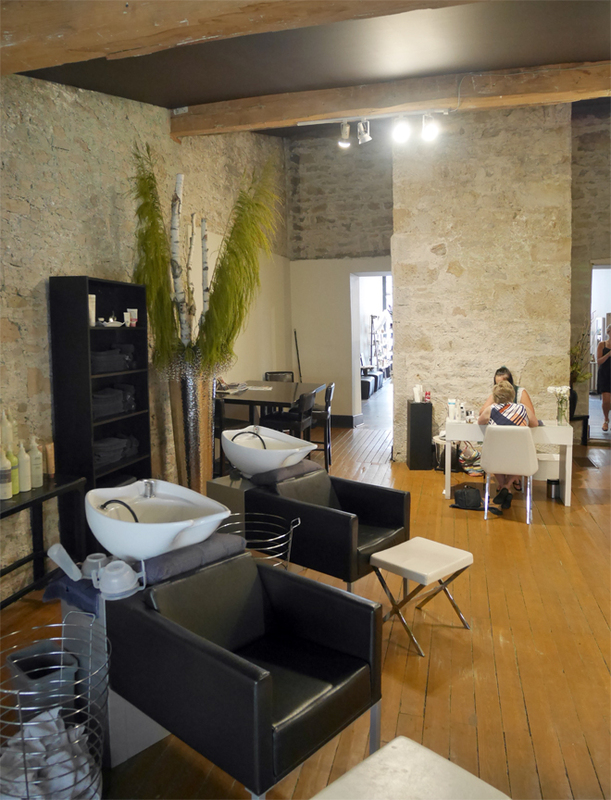 Drop in and see us or call for an appointment. 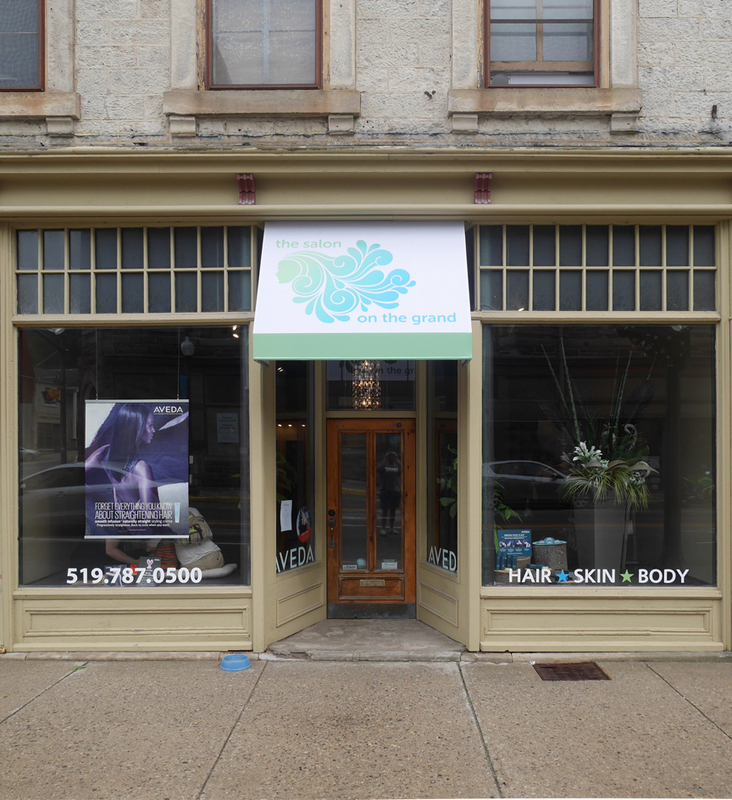 108 St Andrew St W in Fergus. 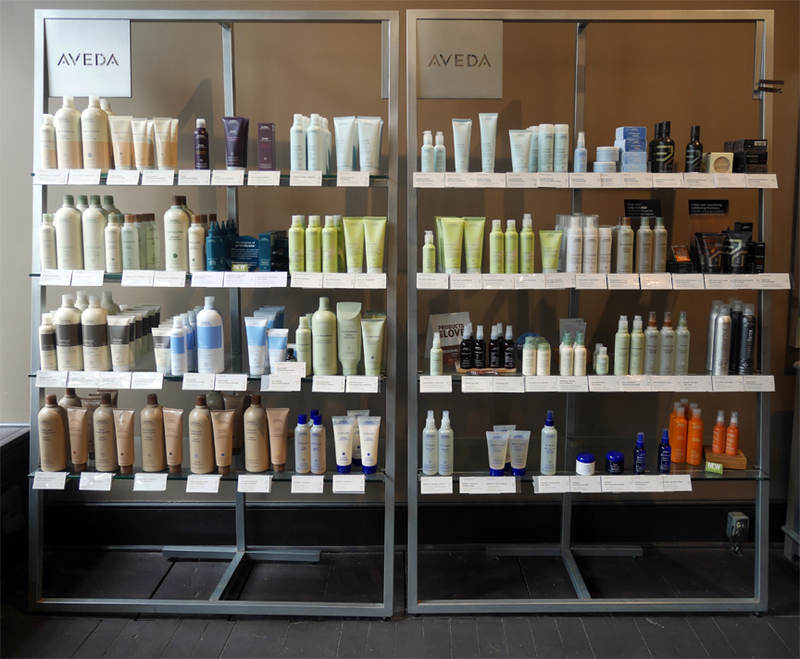 The Salon on the Grand is an proud to be an Aveda Concept Salon.